Liverpool Community Transport is approved by the Government appointed Vehicle Operator Service Agency (VOSA). 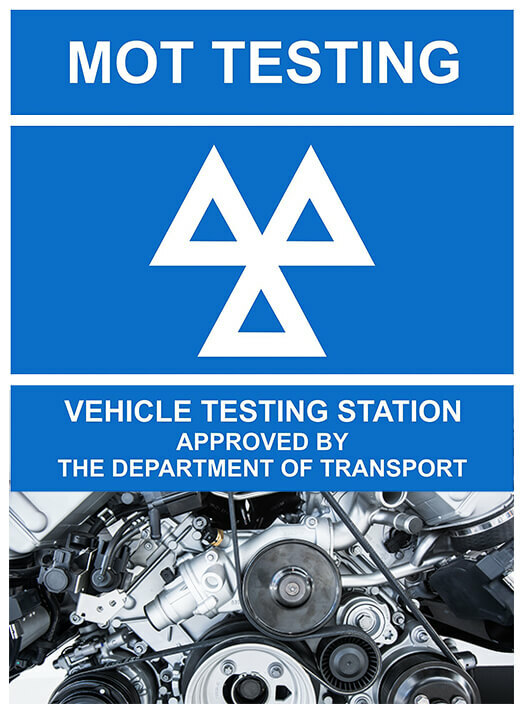 All MOT tests are carried out by MOT testers that are nominated and approved by VOSA. At LCT we provide MoTs for classes 4, 5 & 7, carried out on site at our fully equipped depot by experienced technicians. For a price or to make a booking, call 0151 207 5400. If your car is 3 years or older (12 months for minibuses & light commercial vehicles) you are required by law to have an annual safety check, the ministry of transport test, commonly known as the MOT test. The purpose of the MOT test is to ensure the vehicle meets the minimum safety level required by law. During the MOT test the nominated tester, a person authorised by the government body VOSA will conduct an inspection and a comprehensive series of checks around the vehicle, including the interior, exterior, under the bonnet and under the vehicle. The result of each check is recorded – if the vehicle passes, a VT20 ‘pass’ certificate is issued. If the vehicle fails to meet the required standard a VT30 ‘failure’ document is issued. Items that are not quite a failure, but worthy of a mention to you so you can keep an eye on them are drawn to your attention as ‘advisory’ items. The MOT test is not a substitute for proper and regular inspection. Passing the MOT test does not mean that your vehicle is road worthy for the next 12 months. Minibuses need proper and regular safety inspections irrespective of the MOT test. Looking For A Reliable MOT Testing Station? Here at Liverpool Community Transport you’ll find that we’re one of the the fairest and most reliable MOT stations in Merseyside. Our testing centre takes repeat bookings from all over the area. We provide MOT Testing on vehicles for members of the public, community groups, schools and organisations. Our MOT station is fully accessible for viewing, so you can be sure that we are doing your work properly and honestly, along with giving you total value for money. Contact us now for more information about our MOT Testing Service or to book a MOT test with Liverpool Community Tranport.